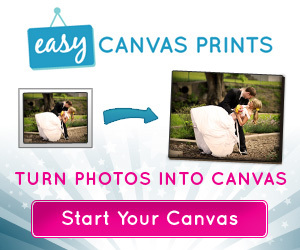 Tap on the big button below, and you will be transferred to a third-party's website to obtain quotations for various sizes of canvas prints that can be made from your selected image. tap the desired image (it will be uploaded). 3) Enter 'Customer Information' & tap 'Next'.